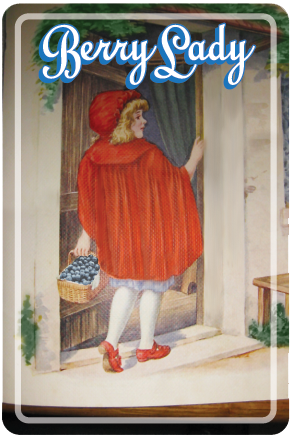 We are busy at the farm picking and packing sweet blueberries, blackberries and Ruby boysenberries. If you would like to reserve any of the berries for the farm store or the market at Kaiser Hospital, please reply to this email or email me at the email address below. The Ruby boysenberries are in limited supply this year, so if you reserve them by email, I will answer your request and place your name on a waiting list. Please include your phone number with your request, so I can call you when I can fill your order. Blueberries and blackberries are in abundant supply right now. This is the perfect time to buy gallon bags of blueberries for your freezer. Have a wonderful week and we will see you at the farm and the farmers’ market. One coupon per family or purchase this week.